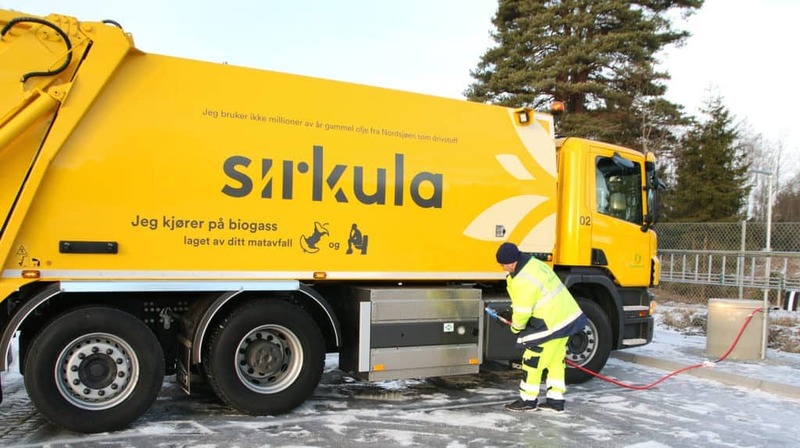 The Oslo region has a range of different initiatives and waste management systems. Biogas is produced from municipal waste at several locations in the region. The biogas is used as CBG for public transport, waste management trucks, distribution trucks and as LBG for long distance trucks. Learn more about the strategies behind, how the fuel is produced at the worlds most advanced biogas plants and how it is used as fuel in different transport segments.